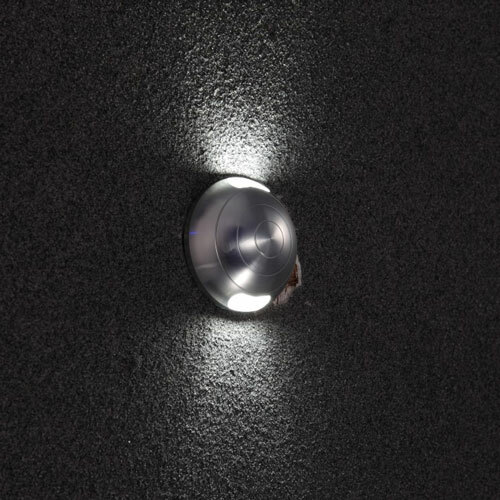 If you are looking for an up and down garden wall light to provide lighting for your front or back door, or to provide lighting for your deck or patio then the LWA288 6 watt LED black up and down outdoor wall light should fit the bill. 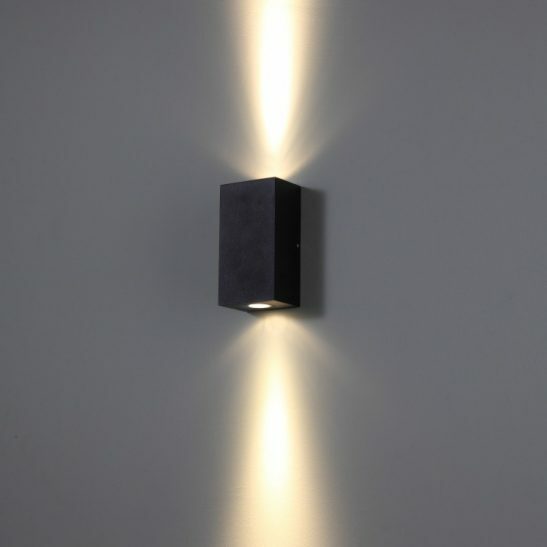 This black outdoor wall light features 2 x 3 watt high quality CREE LEDs that provides an output of 600 lumens of light. 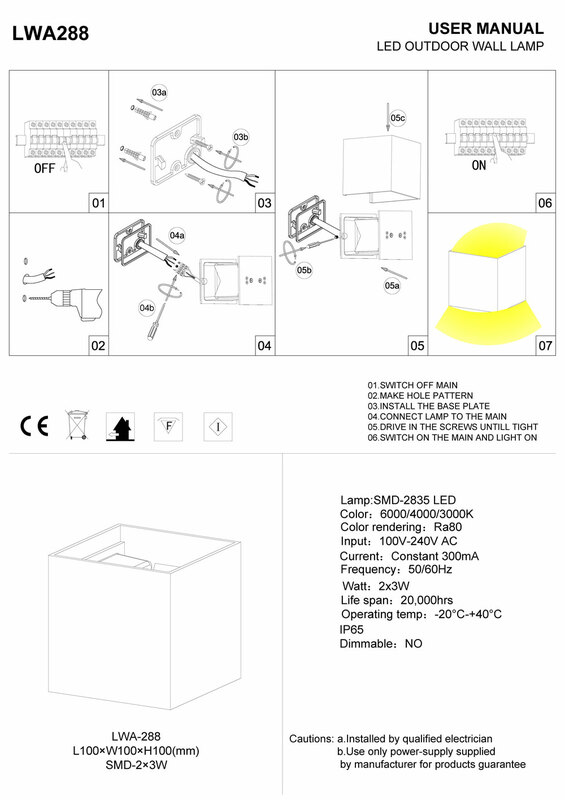 The light fans out at a 90 degree beam angle for a wider area of light. 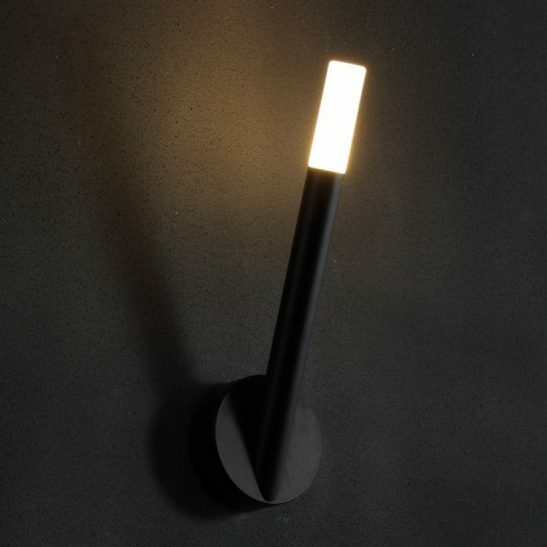 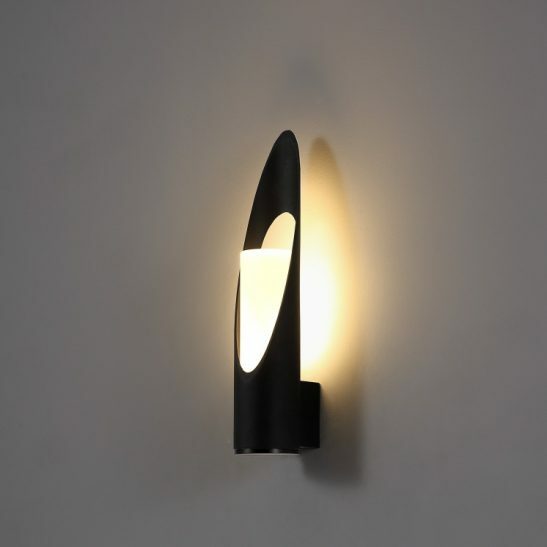 This square black up and down garden wall light measures 100mm high, 100mm wide and projects 100mm from the wall. 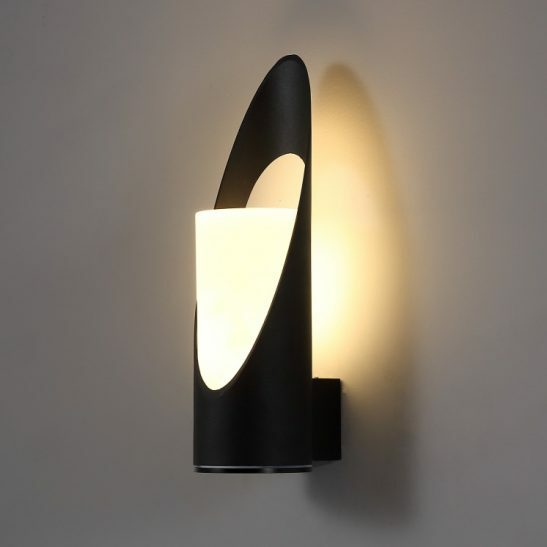 Made from high quality aluminium and finished in black this light provides a nice compact and modern look. 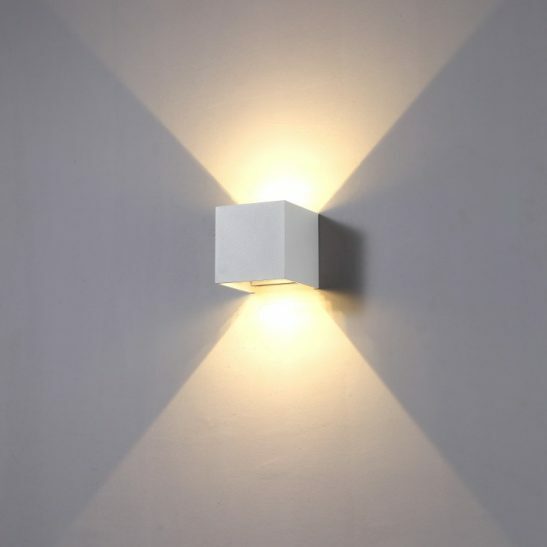 The LED driver for this wall light fits neatly inside the body case and the light is IP65 rated making it perfect for outdoor use. 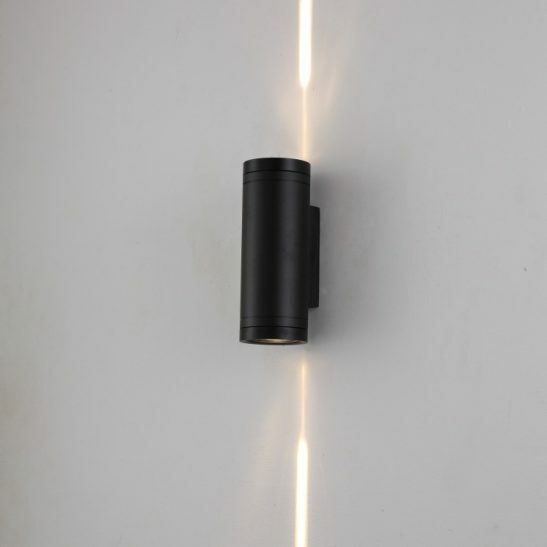 The light itself needs to be wired into your 240 volt supply main and should be installed by a professional electrician. 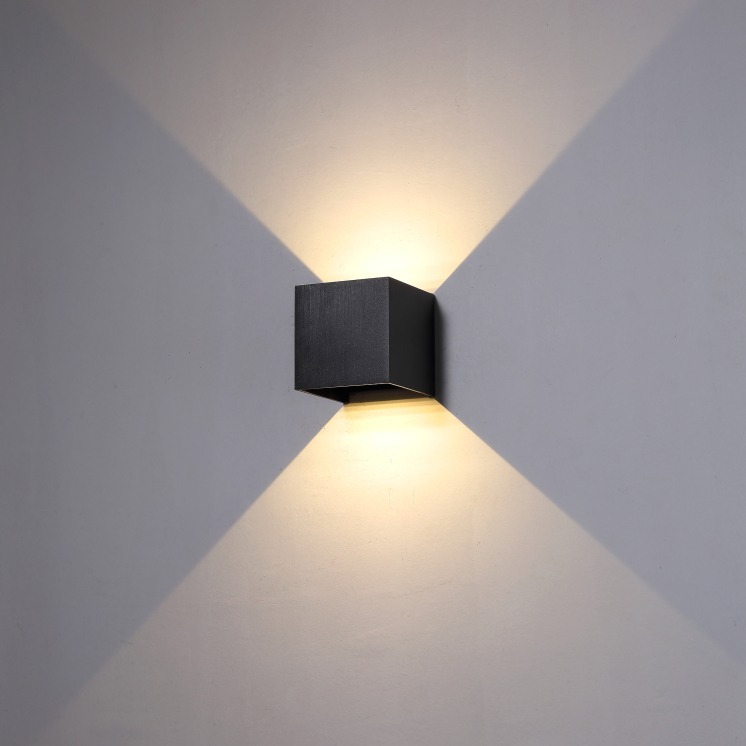 This up and down recessed wall light uses the latest LED technology and is designed to provide you with a minimum of 20,000 hours of light requiring very little maintenance other than periodic dusting. 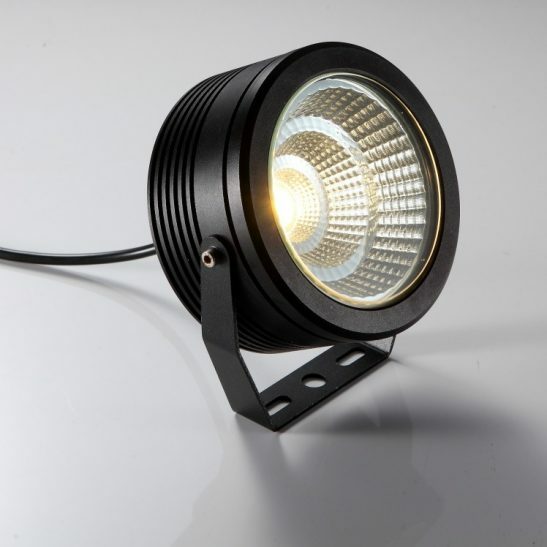 (If you use this light 8 hours per night that is at least 8 years of lighting) Energy efficient and environmentally friendly the LWA288 comes with a lengthy 3 year guarantee.